In this in-depth webinar, FOSS specialist Nancy Bedore explains how to transfer existing NIR calibrations to a new instrument. Nancy Bedore has been with FOSS for 20 years spending the majority of that time as a NIR Application Specialist for FOSS bench NIR instruments. She has successfully transferred 100s of calibrations from older FOSS instruments to the newest FOSS instruments during this time. 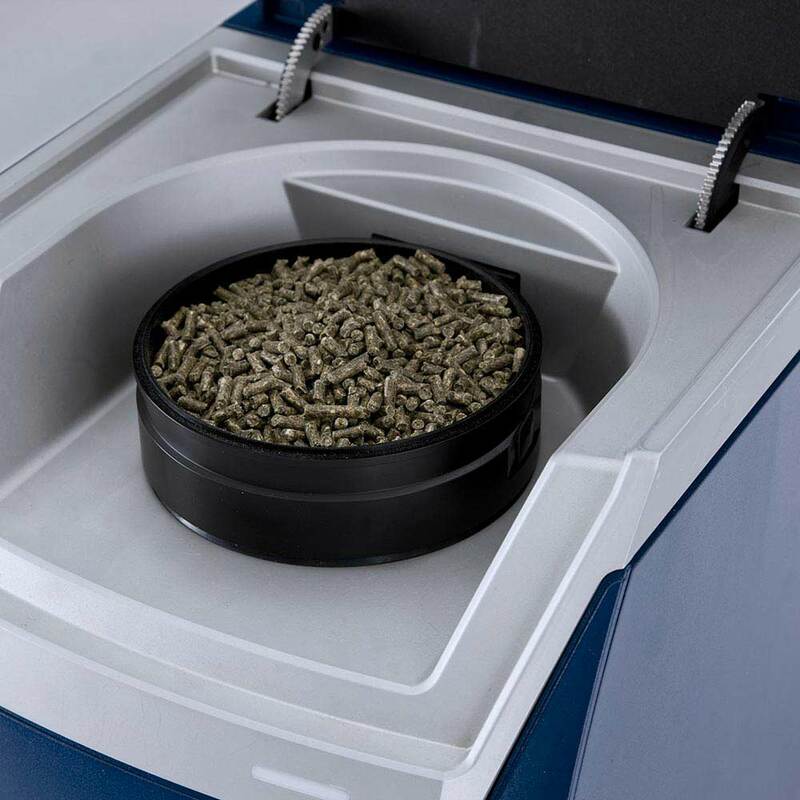 The NIRS™ DS2500 F provides NIR analysis of a wide range of feed and raw materials with exceptional accuracy. Factory standardisation ensures seamless transfer of calibrations, while networking software makes it possible to make immedi­ate adjustments on instrument calibration. Ensure consistent performance of all network instruments and protect your database and calibration models with automatic back up of data.